Core Growth Consulting works with individuals and teams to achieve success with more peace in their lives. We help new teams, teams in transition, and partnerships increase productivity by strengthening communication, trust, and accountability with each other. Our purpose is to help people & teams realize their greatness. Our core values are: Courage, Communication, and Abundance. Core Growth was established in 2005. Lynn has been coaching individuals and teams for the past 14 years. 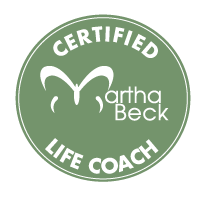 She received her coaching certification through Harrison Assessment International and the Martha Beck Institute. Lynn works with clients to help strengthen and build upon their emotional intelligence. Through this work our clients discover and learn a new way of leading themselves and others. 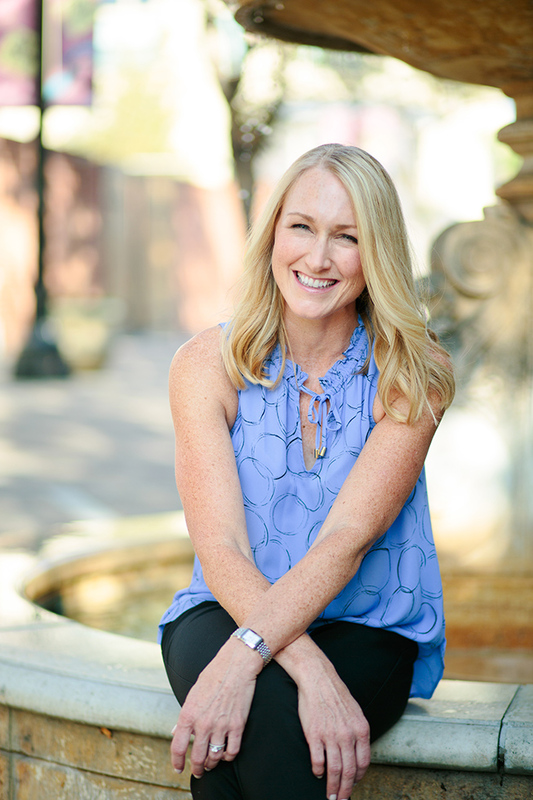 Lynn’s passion is coaching people to get what they truly want in life. We work with individuals, teams, and coaches who are ready to live the life they’ve imagined for themselves. The purpose of coaching is to grow thru phases. Discover your personal mission, vision, and values Increase Emotional Intelligence. Learn to maximize your strengths. Learn to manage your blind spots. Achieve success with more peace in your life. Give yourself the gift of coaching. Dedicate consistent time to reflect on what IS working in your life. Celebrate the small victories. New teams, teams in transition, and partnerships will benefit from this process by strengthening communication, deepening relationships, and building accountability and trust faster. Become a more effective leader of your clients, your team, and yourself. You are coaching others and know that coaching for yourself is essential to keep growing. Evaluate your current coaching model and create your vision for your next level: personally & professionally. Create your life by design and help others do the same.